Dr. David Burns, MD. is the Adjunct Clinical Professor Emeritus of Psychiatry and Behavioral Sciences at the Stanford University School of Medicine and the author of the best-selling, “Feeling Good: The New Mood Therapy,” which has sold more than five million copies worldwide. 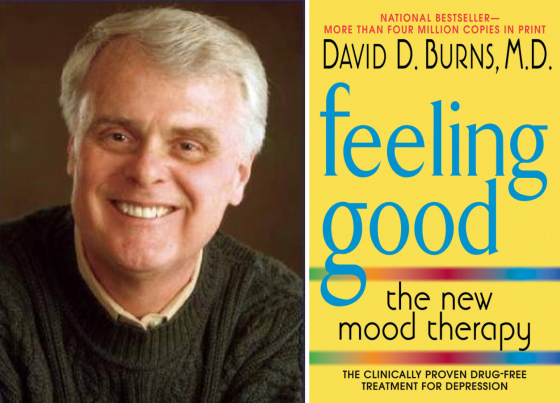 Feeling Good is the book most frequently “prescribed” for depressed patients by psychiatrists and psychologists in the United States and Canada. Surveys indicate that American mental health professionals rate Feeling Good as the #1 book on depression, out of a list of 1,000 self-help books. This is the basic premise of CBT (Cognitive Behavior Therapy) Dr. Burns popularized in Feeling Good. The way we think about things create all of our emotions, positive or negative. A simple idea some 2,500 years old, even before the Stoics to the time of Buddha. On our podcast Dr. Burns tells the story of a woman diagnosed with terminal cancer who became extremely depressed. She didn’t want to spend the last two years of her life feeling worthless so enter Dr. Burns. After spending some time with her Dr. Burns discovered she had two chained thoughts, “I’m letting my family down, they won’t survive without me” and “it’s my fault that I got cancer.” He ascertained it was those specific thoughts – not the diagnosis – that was causing her extreme emotional distress. Yes, sadness is normal in this case but she was unknowingly making herself feel worse with irrational negative thoughts. Most of us do this to ourselves all the time and we’re not even aware of it. Dr. Burns says that depression is the world’s oldest con and that when you are upset most of the time the thoughts that upset you will be distorted. They’re a fraud. Listen is as we discuss CBT and how you can apply it to help you manage your thoughts. 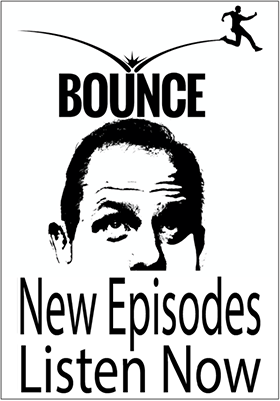 The podcast is a little long, but this is life-changing stuff, you need to hear it. [00:14:15] Dr. Burns discovery of CBT when doing brain research on chemical imbalances. [00:16:30] How difficult it was to publish Feeling Good. [00:19:34] How much significance should one put on one’s either past or childhood. [00:24:02] The physiology of depression vs pathology of depression. [00:25:41] Genetics of depression and happiness. [00:27:12] As a Doctor how Dr. Burns cured himself of blood phobia. [00:32:45] The four models of anxiety. [00:39:26] His view on medication / psychopharmacology. [00:42:33] The key cognitive distortions warping your thinking. [00:47:37] What really leads to suicidal urges. Ԍood info. Lucky me I found your blog by accident (stumbleupon).